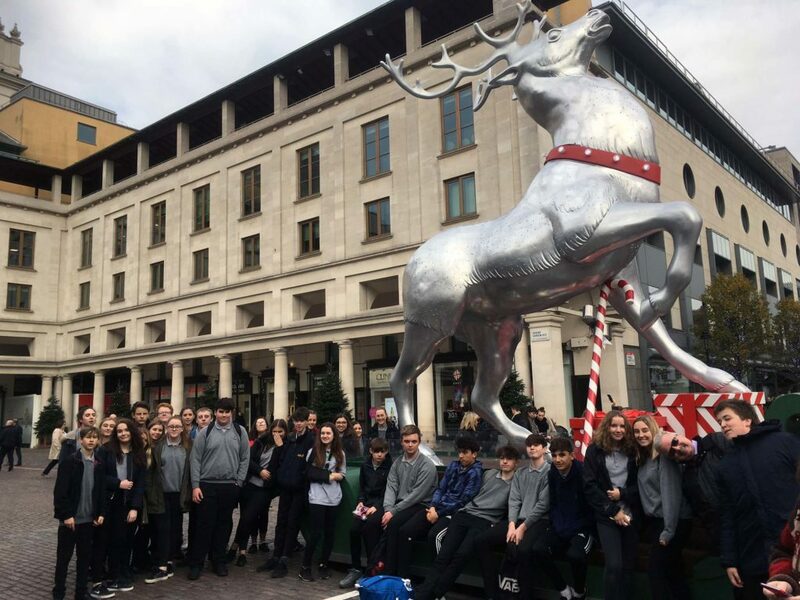 A group of 45 Year 10 and Year 11 pupils travelled to London on Friday 24th November to visit St Paul’s Cathedral. 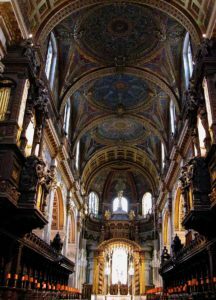 After a short break at Covent Garden to have lunch, pupils walked to St Pauls and were shown around the Cathedral by members of the Education Team. Pupils were engaged throughout and asked a number of interesting questions. These included how the impact of terrorism has affected the Cathedral and how Christians are viewed. Before leaving the Cathedral pupils had the opportunity to climb to the Whispering Gallery, although due to renovations pupils were unable to ascend to the top of the dome.